Each country has own soul foods which the locals have been enjoying since their childhood. Ramen, Yakisoba, Okonomiyaki are usually defined as Japanese soul foods, but we have more than you can imagine! 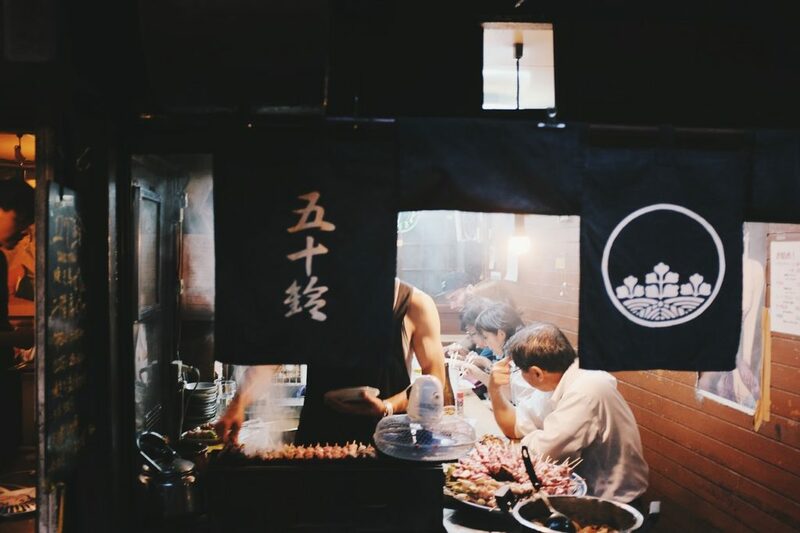 There are so many soul foods which you cannot find at typical IZAKAYA restaurant outside of Japan. I believe the most effective and efficient way of learning something you are not familiar with is to watch “the movie” with faithful description. Such learning always helps you to achieve information with visual impression from the footage. My recommendation for the high quality movie introducing Japanese soul foods is “深夜食堂（Midnight Diner）” staring Kaoru Kobayashi as a small diner’s master. Frankly speaking, I am not really into Japanese movies but foreign movies. (JFYI, most of my business career has been built within Hollywood movie business industry, and I fully enjoyed and dedicated myself to it.) I thought watching Japanese movies was dull and boring. However, this “深夜食堂（Midnight Diner）” (2014) turned my thought upside down!! It may be because theme was based on food (my lifework )….but I was very moved from each episode of the story, which selected soul food was sensitively and perfectly supporting the episode and characters ! Originally this title was released as comics back in 2006, then TV series was produced based on original comics. In 2014 the movie was made, which was well-received in Japan as a result. Following such movie success ”Midnight Diner 2” and new TV series were produced. For example, there are 7 different Japanese soul foods appeared within “深夜食堂（Midnight Diner）” (2014). TONJIRU is not just a miso soup, but more like a stew with lots of pork and vegetables. This type of miso soup is considered as a nutritious meal because you can consume protein and various vegetables from one bowl of TONJIRU. If you serve a bowl of rice at the same time, rice and TONJIRU is a perfect healthy meal in Japan. 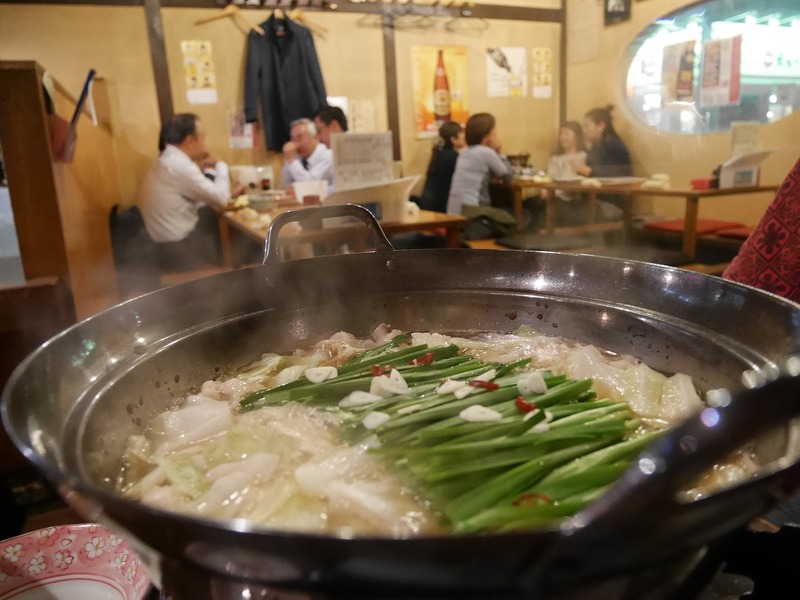 Moreover, TONJIRU is popular meal during winter time. 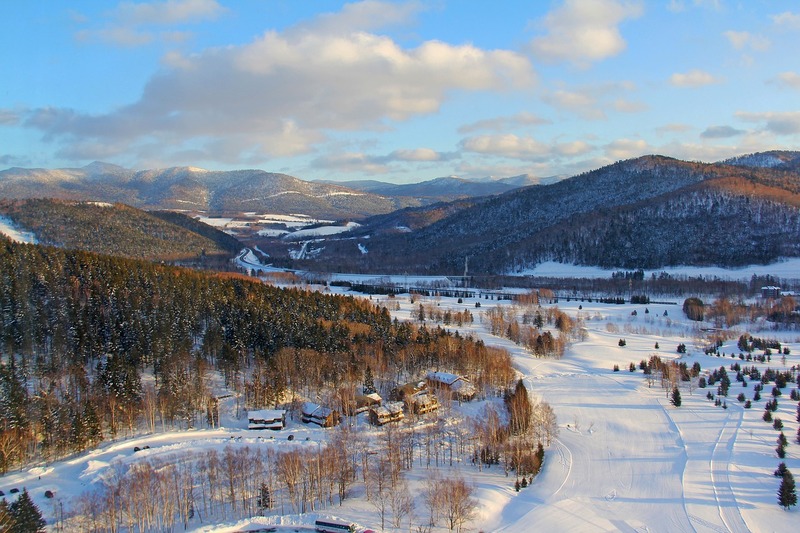 It is generally cooked at Japanese general households, but it is also served at winter sky area, a new year shrine visit area, emergency hot meal feeding area to warm visitors’ body up under the cold environment. Now days, you can find TONJIRU at Japanese restaurants and Japanese fast food shops through the year. Also, boil‐in‐the‐bag TONJIRU or instant TONJIRU can be casually purchased at Japanese supermarkets or even through online shopping site. This red colored wiener is most Japanese kids’ favorite! This has to be included to their homemade lunch box. A Japanese parent creates 8 legs out of one red wiener with kitchen knife and stir fly these prepared wieners with a flying pan in order to create “Red Wiener Octopus”. Red colored surface is created from food color. Original color of wieners was not considered commercially attractive to Japan market back in early 1960’s, when high quality meat materials were not available in Japan. To hide unattractive color of wiener and to commercialize wieners within the Japan market, coloring method of its surface with red food color was developed by Japanese manufactures. Whenever Japanese see this “Red Wiener Octopus” they will become quite nostalgic. There are mainly 2 types of rolled TAMAGOYAKI in Japan. Sweet flavored with sugar type and slightly salt flavored with salt or soy sauce type. Sweet flavored one is popular in East Japan, and slightly salt flavored one is popular in West Japan. “Rolled omelets flavor preference” is quite a big issue among Japanese. Based on one’s preference the argument can be created very easily. When the argument occurs between the couple, among friends, etc… it highly likely leaves a bad taste. So, try not to have a serious discussion about the rolled omelet flavor with Japanese! Other than flavor preference issue, rolled omelet is historically inherited as soul food among Japanese. Moreover, making rolled omelet is quite difficult even for Japanese. You need a special flying pan just made for Japanese rolled omelet cooking. You pour a little amount of beaten egg to a heated special flying pan and create a thin omelet first, then tightly roll this thin omelet within a pan with Japanese cooking chopsticks. With keeping a small rolled omelet in a pan, you go back to the 1st step of cooking process and repeat entire process until beaten egg get all used up. By the time you use us all beaten egg size of rolled omelet becomes thicker. Making rolled omelet requires a lot of practices and patience. Personally, I started my rolled omelet cooking when I was elementary school student. My mother was a coach. I must confess that most of my rolled omelets as a beginner were out of shape!! Ochazuke is polite way of saying “Chazuke”. You can use both words to Japanese people and restaurants. This meal is known as a fast food at home. If you do not have time to eat but need to eat, Ochazuke is one of quick meal selections. All you need is rice, boiled Japanese tea (Green tea, Roasted brown tea) or simple hot water. Japanese salted plum, cut dried seaweed (Nori), grilled salmon, Japanese pickles, etc… create great marriage if you would like to have any toppings for additional flavors. It is academically believed that Ochazuke existed way before Heian Ara (794 ～ 1185). 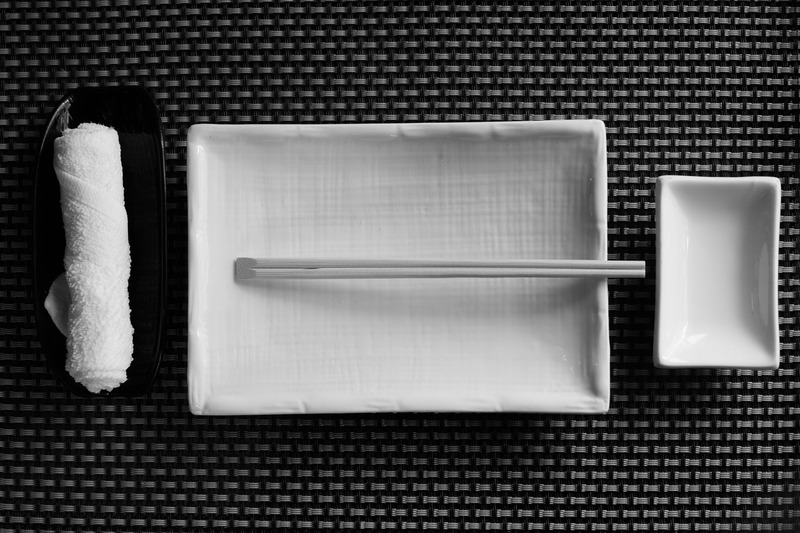 Style of Ochazuke has been evolved through the years, even with reginal evolutions. In this modern era, modernized toppings and dashi (Japanese broth) create new Ochazuke trend to the market. Ochazuke is listed on the menu at Japanese restaurants, Izakaya, and Ochazuke specialty restaurants in Japan. You can casually purchase instant Ochazuke in packages at Japanese supermarkets or even through online shopping site. You can create your own Ochazuke at home with rice and boiled tea. This is one of major Japanese soul food !! Spaghetti Napolitan is spaghetti generally cooked with sliced onions, sliced green peppers, sliced mushrooms, seasonings, and a lot of tomato ketchup. Original version of Spaghetti Napolitan is officially the 1st Japanese style pasta dish invented by Japanese chef after the World WarⅡ. Main characteristics of this dish are soft cooked spaghetti and strong ketchup flavor. Since all cooking ingredients were hard to acquire within Japan, it is fancy dining at the beginning served only at high end hotel restaurants at first. 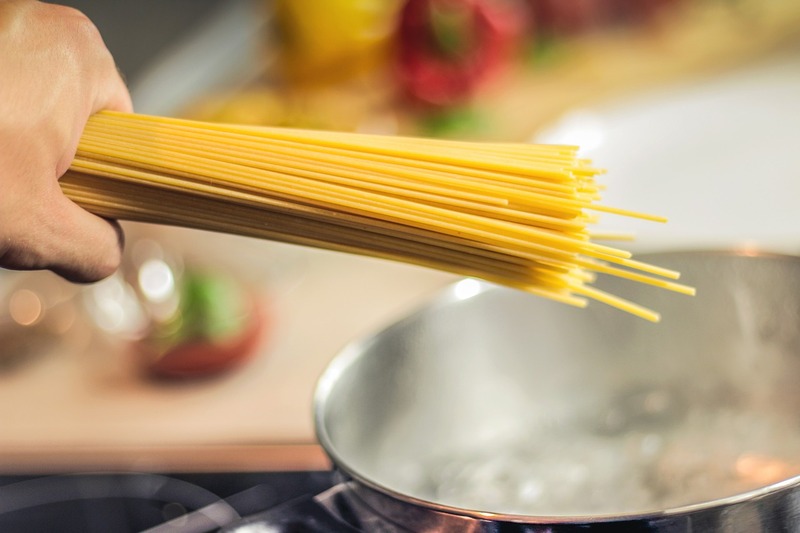 When Japan produced pastas were widely introduced in 1960, cooking ingredients became more accessible to Japanese general households. This was the turning point of Spaghetti Napolitan and became a well-received home cooking western style meal. Casual western style restaurants and even Kissaten (Japanese classy western style café) added Spaghetti Napolitan (with their original recipe) to their menus. Please note that this Spaghetti Napolitan is not completely different from Italian style pasta dishes. Beauty of its cooking method and its taste cannot be compared with Italian pasta dishes. You can find Spaghetti Napolitan at Kissaten (Japanese classy western style café) and Yoshokuya (Japanese classy western style restaurant) in Japan. I must say that Spaghetti Napolitan can be very addictive if you enjoy it for the first try. So, please be careful, but worth trying !! TORORO IMO means Yam Potato in English. When you grate raw yam potato with a grater, Yam becomes sticky. Yam potato has historically been a part of daily Japanese meals. It has been known as a high nutritious, nourishing, and exhaustion recovery food in Japan. There are many different grated yam meals with various recipes in Japanese food culture, but Tororo Gohan, which is grated yam over hot rice, has been a standard meal among Japanese. Adding soy sauce or broth soup with chopped spring onion to grated yam before you pour over hot rice is common eating style. When you have little appetite but need to eat, Tororo Gohan is what I recommend, and good for your digestion. Some people has food allergy to yam potato, so please make sure in advance that your body will not react to yam potato. Japanese curry rice is not the same as Eastern Indian curry or Thai curry. This can be called a modern national food in Japan. The curry itself was originally introduced to Japan from UK, then curry rice has been gradually evolved as Japanese style version within Japan since 1860’s. 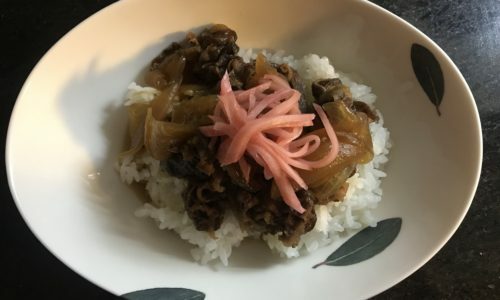 It seems that Japanese curry has an influence of French cousin because frog meat was used at the early age of Japanese curry rice, therefore, it was marketed as a fine expensive meal at the high end restaurant. Gradual outreaching promotion activities of Japanese food manufacture companies captured interests from Japanese general households as a result, and much more accessible and easy curry cooking ingredients and cooking method were developed based on the huge demands. You can find so many of Japanese curry sauce in various packages and different types of curry roux products at Japanese supermarkets or even through online shopping site. Price range of these products is quite wide, but you can customize your curry and rice at home based on your preference and life style. If you are not cooking, you can enjoy Japanese curry anywhere in Japan, even soba noodle house serves curry and rice!! 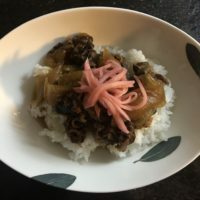 There are much more Japanese soul foods in Japanese food culture, which cannot be fit to this article!! If you are not familiar with any of above introduced Japanese soul foods, why do not you check “深夜食堂（Midnight Diner）”　first and find out your level of interest. Thank you very much for your reading !! Let’s cook Tako-san Wiener (Octopus Wiener) !! What do you do with “YUZU-KOSHOU” ? 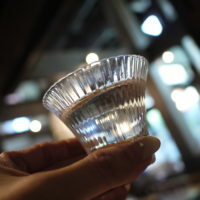 【Modern Japanese Food Consultant / Translator (Japanese & English)】　Hello! I am an international food communication consultant with French & Italian Cuisine Diploma. My non-Japanese friends around the world often ask me to advise them how to enjoy Japanese meal at home in the casual manner. Using my Japanese-origin background and my long term international living experience, I introduce various way of enjoying modern Japanese meals. Copyright © Dear Japanese Food Lovers All rights reserved.